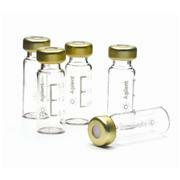 Agilent provides a wide variety of vials and cap compatible with the HTC LC Injector listed in the Vials and Caps section. 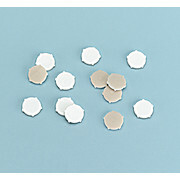 CTC recommends using Silicone/PTFE and PTFE/Silicone/PTFE septa for purity and penetration properties. 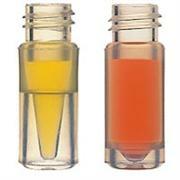 Below are featured the most popular vials and caps used with the HTC. 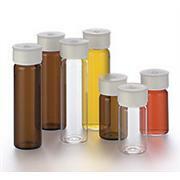 Agilent provides a wide variety of micro and 2 ml vials and caps compatible with the Combi Pal and GC Pal listed in the Vials and Caps section. 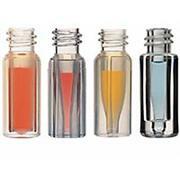 Below are the most popular vials and caps. 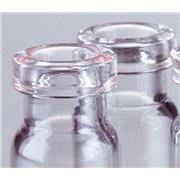 …Tightly controlled crown formation improves seal. 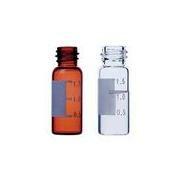 I-D vials with write-on patches have graduations at 0.5, 1.0 and 1.5 mL . 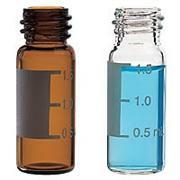 High Recovery vials are wide opening, 1.5 mL with a 30µL reservoir. 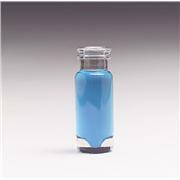 Perform sample concentrations and injections in one vial. 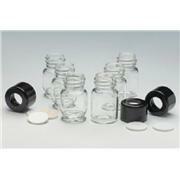 Allow virtually total recovery of the sample. 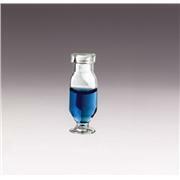 Crimp top 1.5 mL capacity Wide opening 1.5 mL wide opening crimp top high recovery vials have a 30 µL reservoir. 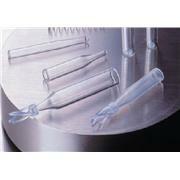 High recovery glass vials are for sample concentration and injection without transferring to microvolume inserts. 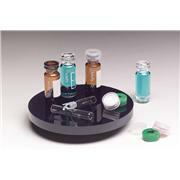 …Benchtop Cooler, Corning® CoolRack SV2 and CoolCell SV2 Cell Freezing Container for 12 Injectable Vials. 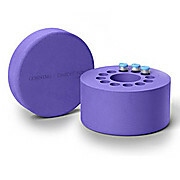 CoolCell SV10 Stem Cell Cryopreservation System includes the XT Starter Benchtop Cooler, Corning® CoolRack SV10 and CoolCell SV10 Cell Freezing Container for 6 Injectable Vials. 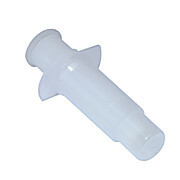 Choose preslit caps (available for some vials) to reduce the risk of needle bending, release vacuum from high-volume injections, and improve injection reproducibility when greater than 20% of vial volume is withdrawn. 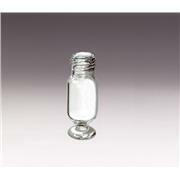 …temperatures to 135°C. 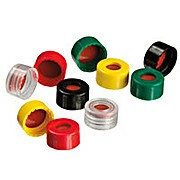 Can be used with crimp or snap caps. 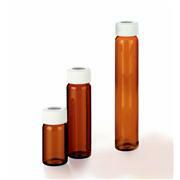 1.5 mL Wide Opening Snap Top High Recovery Glass Vials (2714S59) Wide opening, 1.5 mL vials with 30 µL reservoir. For sample concentration and injection without transferring to microvolume inserts. 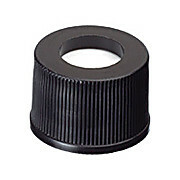 Can be used with snap or crimp caps. 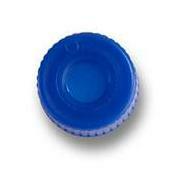 PUR caps are recommended to help prevent sample or buffer evaporation even after multiple injections. 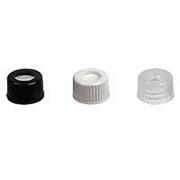 …the filter-plunger, after the tip comes in contact with the liquid, is slowly pushed into the test tube until it stops at the bottom. 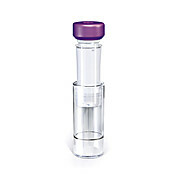 The UniPrep is emptied either by decanting into a sample or autosampler vial or by drawing the filtered sample into a syringe for manual injection into an instrument. 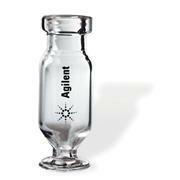 Agilent minivials are designed to allow for reproducible injections of minute quantities, making your limited sample applications more effective and more accurate. 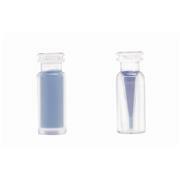 Our microvials provide limited volumes for microsampling and the 6 mL capacity vial allows for larger sample injections.